I am a Post Doctoral Scientist working in the Cell & Developmental Biology group at the John Innes Centre, Norwich. 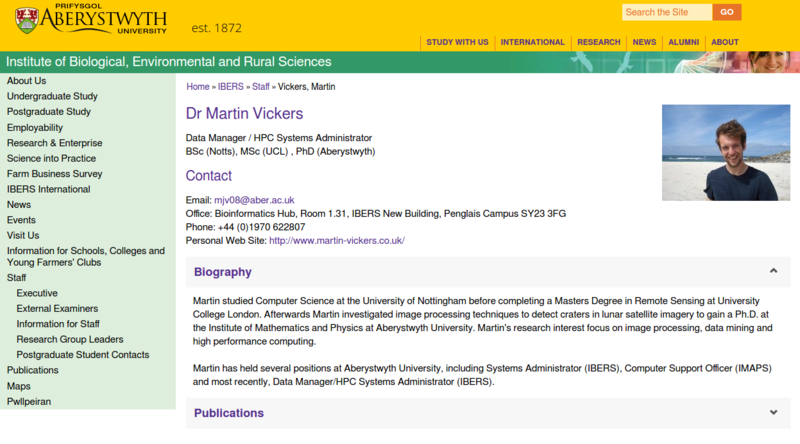 Prior to that I was the Data Manager/HPC Systems Administrator at the Institute of Biological, Environmental and Rural Sciences (IBERS) at Aberystwyth University. I managed the research computing facilities including the High Performance Computing cluster named 'Bert and Ernie', along with building a HA XenServer Virtualisation cluster and storage repository. 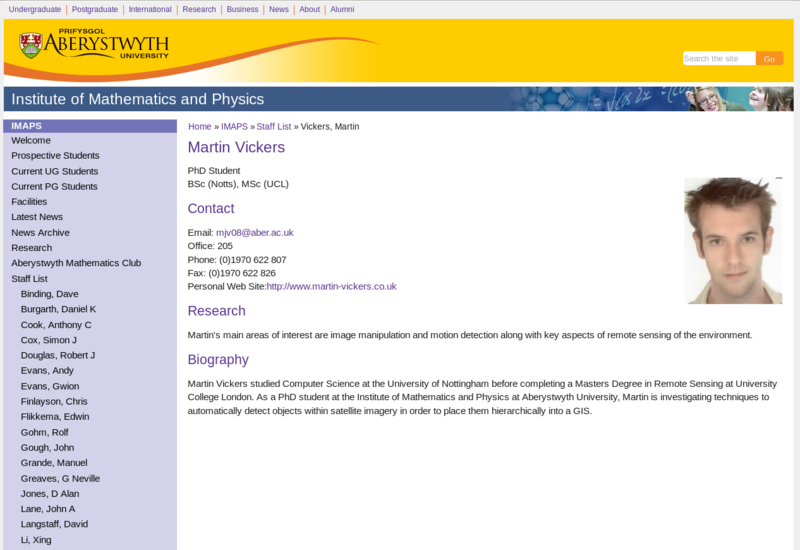 During this time I continued to look after the HPC cluster named 'holly' from my time working and studying at the Institute of Mathematical and Physical Sciences (IMAPS), now IMPACS, also at Aberystwyth University. I have been involved with various research projects such as UAV flight imagery of IBERS farming trial plots, techniques to analyse the importance of texture in planetary features observed in satellite imagery, RNA Seq analysis of Sainfoin and Brachypodium and am now working on various bioinformatics projects involving the epigenitic factors involved with the RdDM pathway in Arabidopsis. 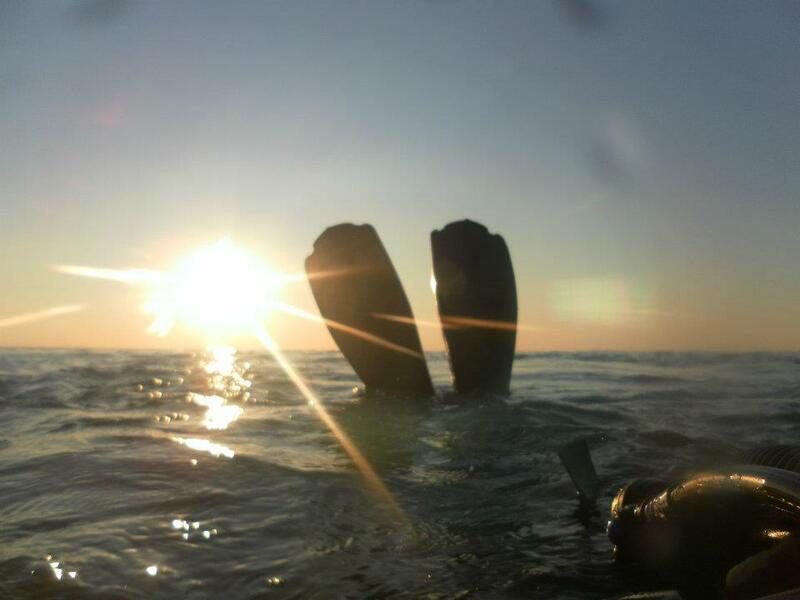 In my spare time I like to build things, write code, hike, dive and cook. This page was last modified: October 09 2017 14:46:23.